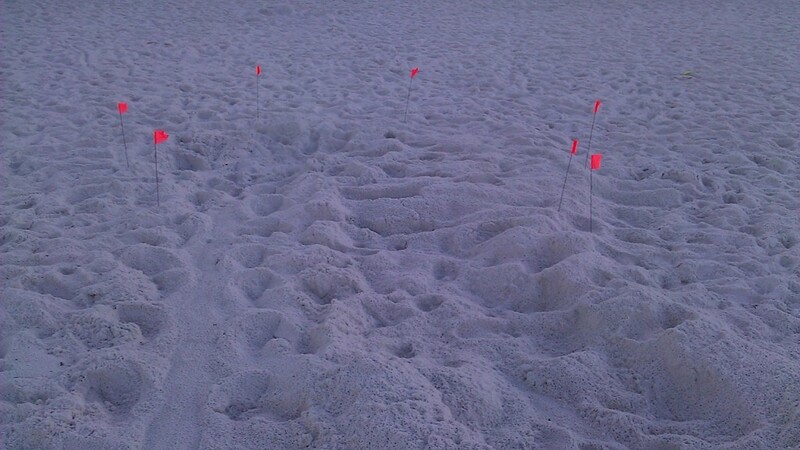 Nest #49 is a Loggerhead found by Erica, her first this year, in Miramar Beach. We had to cage this nest so this was a real shock, after we saw 2 of the hatchlings. We could find no reason for the non development.